We created glow in the dark fabric and decided to perfect the most proven toy of all times “The Teddy Bear”. Glow Bear…the world’s first huggable night light! 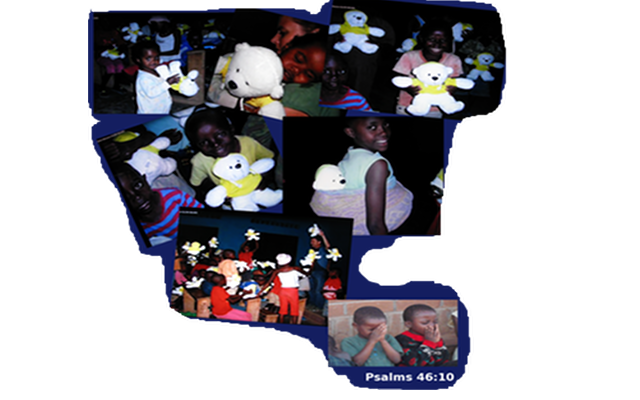 We donated thousands of Glow Bears to orphan children in Africa, Rwanda, and India, where night time is a dark and lonely place for any orphan child…especially where electricity is not an option. 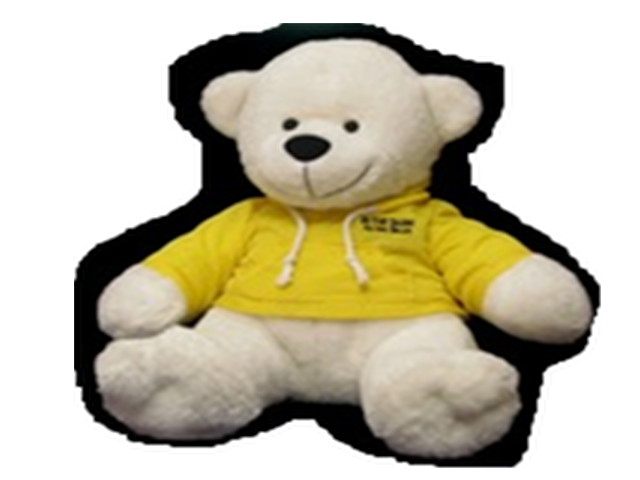 Glow Bear is now comforting thousands of children and comforting them during the night when a child needs a teddy bear the most. What a better test for a Teddy Bear than in the hands of an Orphan Child! What-If Productions donates a portion of each Glow Bear to our foundation “Children’s Blessings” to help orphan children around the world. Glow Bear is bringing light to a dark place around the world. If you would like to be part of our Children’s Blessings Foundation or help bring Glow Bear to a Child in need, please contact us anytime.